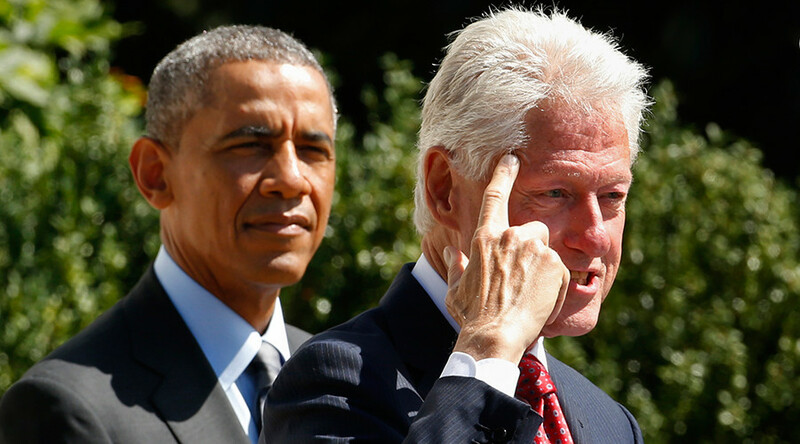 President Barack Obama and Bill Clinton sought to influence Greece to accept the EU’s harsh austerity terms in 2015, according to leaked emails from Hillary Clinton’s campaign chair John Podesta. 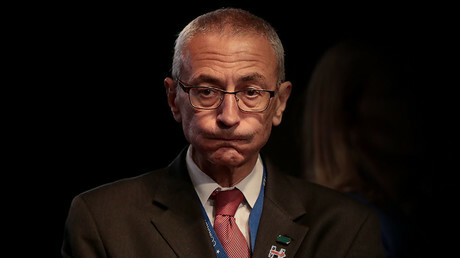 WikiLeaks released the correspondence dated 10 July 2015, in which Podesta wrote to Bill Clinton’s chief of staff Tina Flournoy, asking if the former president could talk to Greece PM Alexis Tsipras. “White House asked me whether WJC had enough of a relationship with PM Tsipras to call him and counsel him to make a deal,” he said. At the time, Greece had rejected austerity measures imposed by Europe and the IMF following the global financial crisis. Greeks obliged and voted to reject the deal on July 5. Another email thread from the same date also deals with Greece. Amitabh Desai, Bill Clinton’s Foreign Policy Adviser, emailed Obama’s chief of staff Denis McDonough following his conversation with Clinton about Tsipras. “We've been in close touch with Merkel's folks this week in advance of WJC's Bosnia visit and given Merkel's visit to Bosnia earlier this week - so it would be an innocuous and easy lift - if a nudge to Merkel is needed - to have WJC call Merkel on basis of checking in for guidance on Bosnia and then casually asking her about Greece on the back end,” Desai said. Bill Clinton was visiting Bosnia and Herzegovina to commemorate the 20 year anniversary of the Srebrenica massacre, where more than 8,000 Bosniak Muslims were killed by Bosnian Serbs. At the time, Clinton’s administration and its allies were accused of allowing the massacre to take place. By July 11, a deal had been reached between Greece and the EU/ IMF. Tsipras agreed to taxes increases and public sector cuts. Speaking after the deal, he said, “It is our national duty to keep our people alive and in the Eurozone." Curiously, Tsipras appeared at the Clinton Global Initiative’s annual meeting in September 2015, and was interviewed by Bill Clinton himself.